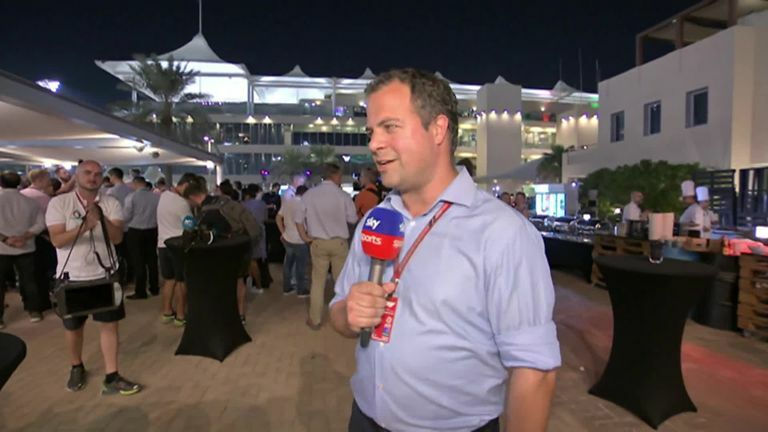 Ted Kravitz analyses all the key moments from qualifying at the Abu Dhabi GP. Don’t miss the final Qualifying Notebook of the season as Sky F1’s Ted Kravitz roams the Abu Dhabi paddock to bring you all the latest news. Ted has all the post-qualifying updates from every team and driver after Lewis Hamilton sealed pole position for Sunday’s F1 2018 finale. When’s the Abu Dhabi GP on Sky?